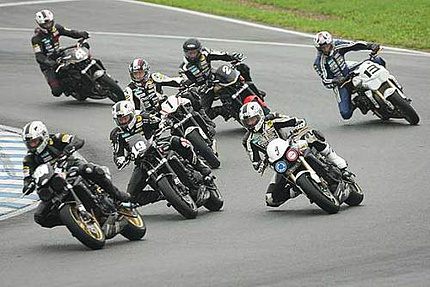 Also in the fourth season in 2011 ÖHLINS supports the popular Triumph Street Triple Cup. The British Naked-racing bikes are all equipped with Öhlins shock absorber and fork spring set, allowing the pilots to squeeze the maximum performance from the chassis of the fast triples. Also a ÖHLINS technicians will be on site at each event.